Smashed by the weight of SEC investigations, a crumbling marriage, and an autistic son, Barry Cohen does what any self-centered, self-deluded hedge fund millionaire would do -- drunkenly boards a Greyhound bus in search of America. 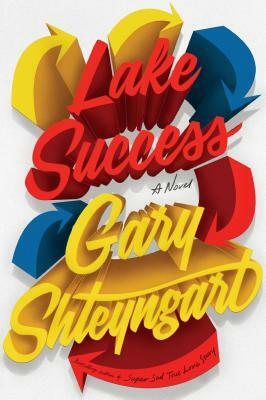 Set against the 2016 presidential race, Lake Success is a scorching road story told in Shteyngart's distinctive voice. Hilarious, heartbreaking, a hit for me!